School is back in session, and Halloween is right around the corner, so this month I’ve collected various types of dark, horrific, and gritty reads. I’ve always been a fan of psychological horror, especially the kind that keeps me up at night. Years ago, I read Joe Hill’s Horns while on vacation and ended up using the hotel room’s desk furniture to further secure the sliding glass balcony door. Sure, I knew the character wasn’t going to break down my door, but I still wanted to protect myself. Just in case. Read on to find more titles, including one graphic novel and one nonfiction book, with components that will show up in your nightmares. First up are four debut authors whom you’ll want to keep your eye on. 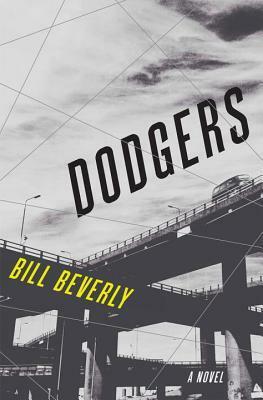 The main character of Bill Beverly’s Dodgers is East, a 15-year-old street-savvy gang member who is sent from L.A. to Wisconsin to kill a judge. Spare and full of violence, the book has already been optioned for a movie by Gotham Group, with hip-hop music video guru Nabil Elderkin to direct. In The Wolf Road, first-time author Beth Lewis relies on vernacular for the first-person narration of Elka, a young girl living in a technology-free postapocalyptic world. Elka’s survival skills and the forested rural setting will attract readers who are looking for a more literary thriller about the nature of evil. 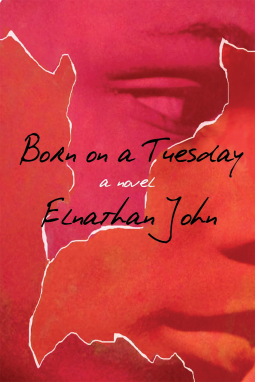 Another debut that explores evil is Elnathan John’s phenomenal Born on a Tuesday. John has been shortlisted twice for the Caine Prize for African writing for short stories, and this coming-of-age novel is receiving rave reviews worldwide. Teenager Dantala, whose name means “born on a Tuesday,” is naive but not totally innocent, and he encounters the seedy side of religion, as well as the corruption of Nigerian politics, while becoming a man in Nigeria. Indra Das is a science fiction and fantasy writer who lives in India and Canada. 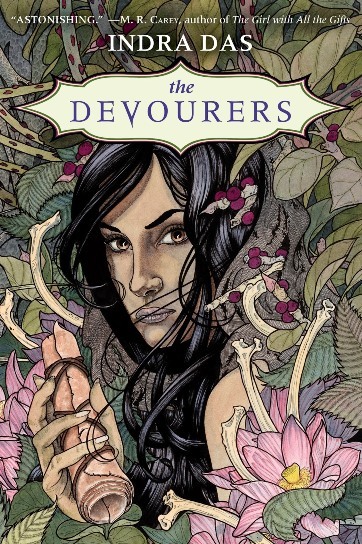 His first full-length novel, The Devourers, uses Indian folklore and shapeshifters to create a gory tale that isn’t for the squeamish. 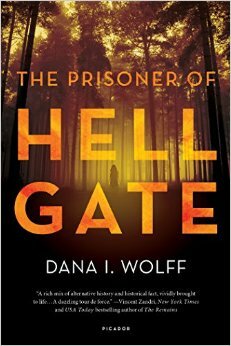 For creepy, atmospheric selections, try Dana I. Wolff’s The Prisoner of Hell Gate. 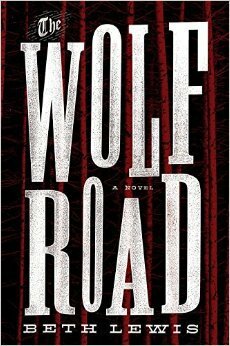 Wolff writes mysteries and thrillers as J.E. Fishman and has always been obsessed with eerie places around New York City. In this work, a group of friends trespass onto the island where Typhoid Mary was kept in isolation years ago, and, of course, things don’t go as planned. Our reviewer notes that it’s a “campy” read, so this wouldn’t be one to give to blood-seeking horror fans. 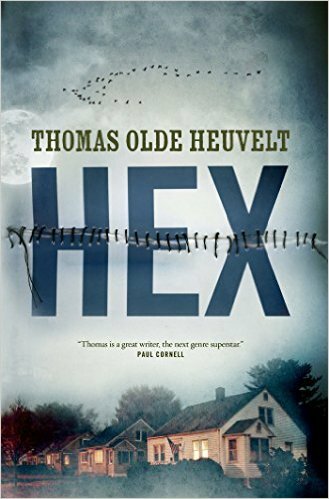 Another unnerving location novel is Thomas Olde Heuvelt’s Hex. Originally published in Europe, the book was translated from Dutch to English and also rewritten by the author to make the American setting American. In a small town in the Hudson Valley, a group of high school seniors challenge a curse put on the town by a 17th-century witch. With a chilling cover, this selection is perfect for horror displays. The next two dark and grisly reads are dystopian. 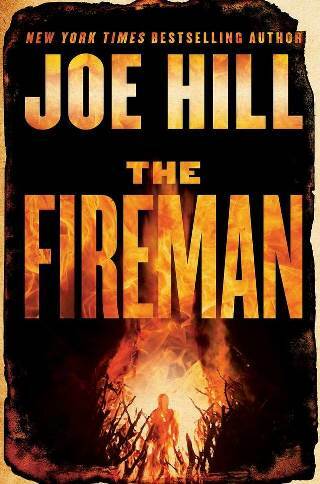 Hill’s latest, The Fireman, centers on a disease called Dragonscale that is burning up people worldwide. A helpful nurse and a man who can shoot fire from his fingers make an unlikely alliance in an attempt to save the world. 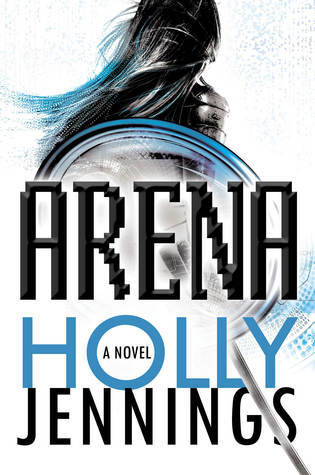 Canadian author Holly Jennings’s Arena, the first installment in a planned series, is full of teen appeal—virtual gaming, swords, and some seedy professional athletes. 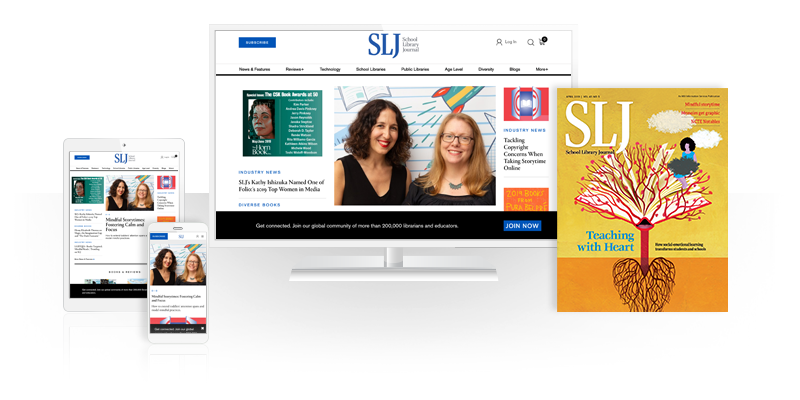 Blending urban fantasy with science fiction, Jennings also tackles heavier topics like addiction. 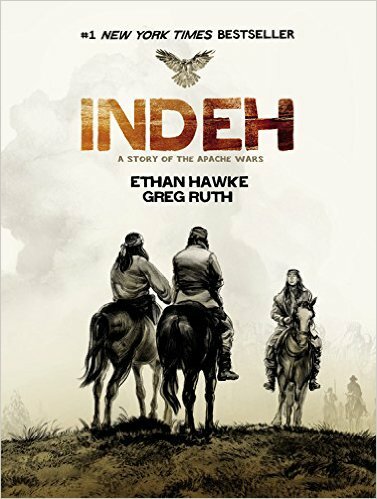 Next up is Ethan Hawke’s graphic novel Indeh: A Story of the Apache Wars. Originally a screenplay that couldn’t find funding, the work reads like a movie, and Greg Ruth’s illustrations are brutal and beautiful. I’m always leery of a non-Native writing Native stories, so I was glad to see that Hawke explains the years of research that went into the making of this title and also includes an introduction written by Douglas Miles, artist and founder of Apache Skateboards. Last is the newest by an author who needs no introduction—Mary Roach. 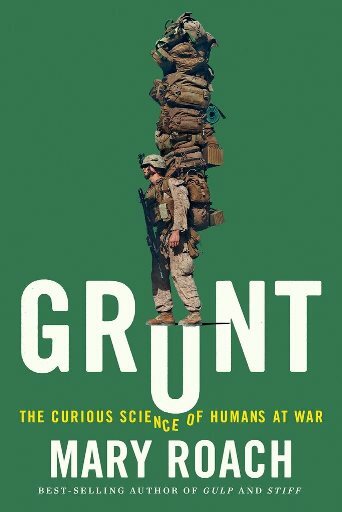 In Grunt: The Curious Science of Humans at War, she tackles different scientific problems in each chapter, ranging from flame-resistant fabrics to diarrhea in battle.